"The Best Fence is a Good D Fence!" 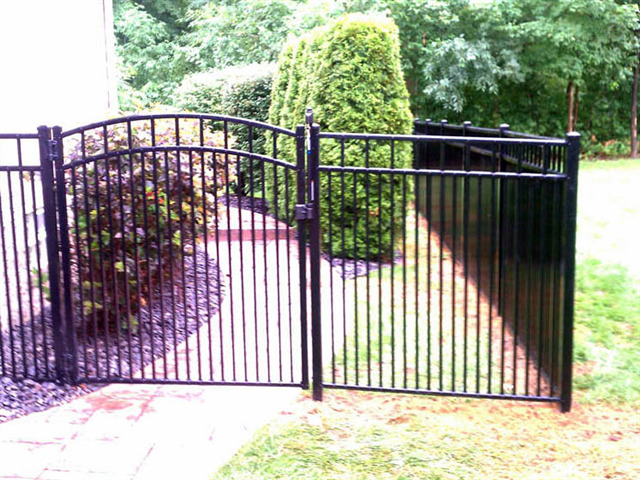 Gates can be designed to fit any situation, from the very simple to the very ornate. 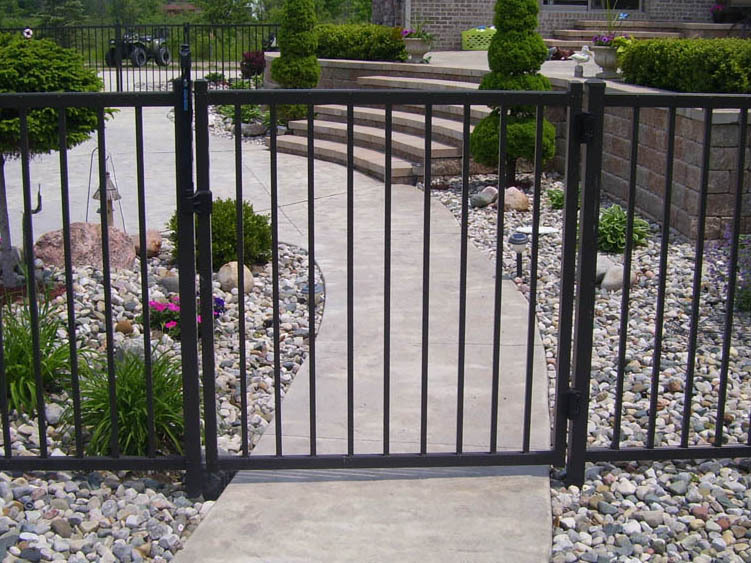 Swing Gates to Cantilever Slide Gates to enclosed truck assemblies, to Custom Design Driveway, and Entrance Gates. All gates are custom made to fit your needs and are available in almost any material, including: vinyl, wood, chain link, steel and aluminum. 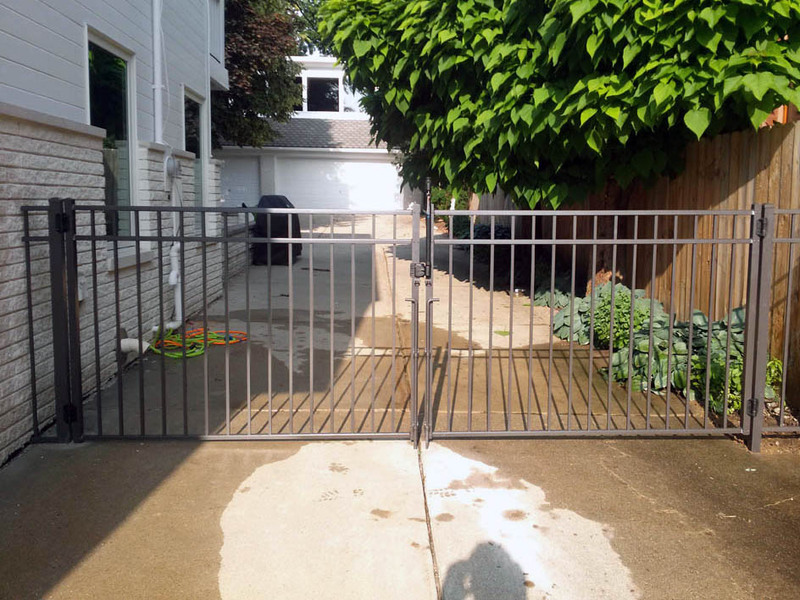 D Fence LLC is registered fence contractor with the State of Michigan. We've been installing fences since 2002. We offer free fence estimates and can install or repair any type of fence.